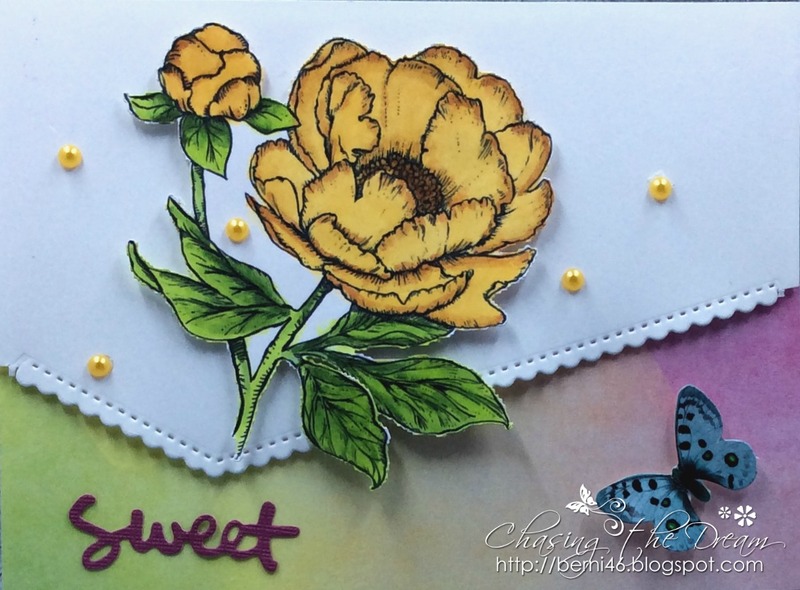 There is a new Greeting Challenge, theme "using Yellow" over at The Outlawz. Last post as GDT for the month of July. The sponsor for this challenge is All Dressed Up. The image is Little League Boy. There is a new Greeting Challenge, theme "Can It Wait" over at The Outlawz. Another post as GDT for the month of July. The sponsor for this challenge is Creative Bug. The image is Little Girl Walking. 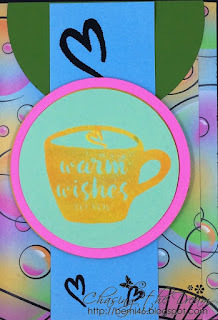 I am so excited to take part as one of the SAS4Kids Alumni in this Christmas in July Challenge and Blog Hop Celebrating their 175th Challenge! 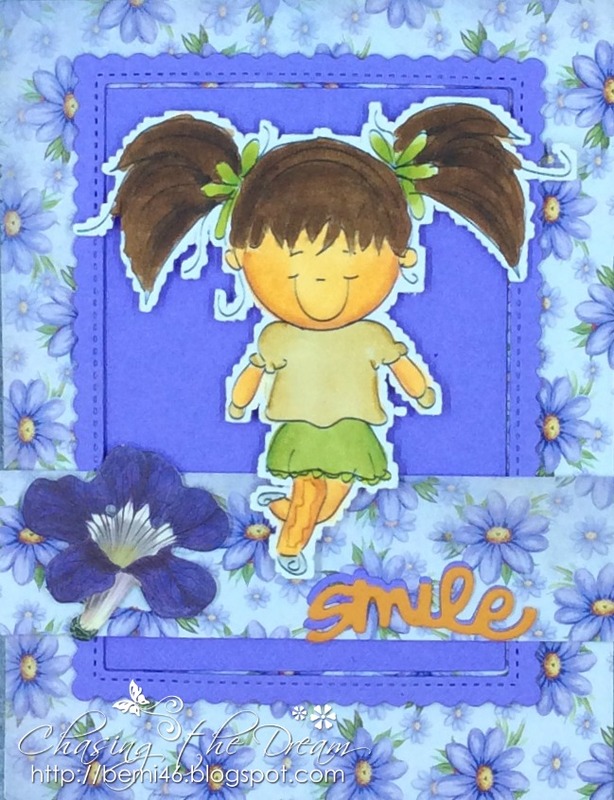 Welcome to the huge blog hop and celebration of Send A Smile 4 Kids’ 175th Challenge! 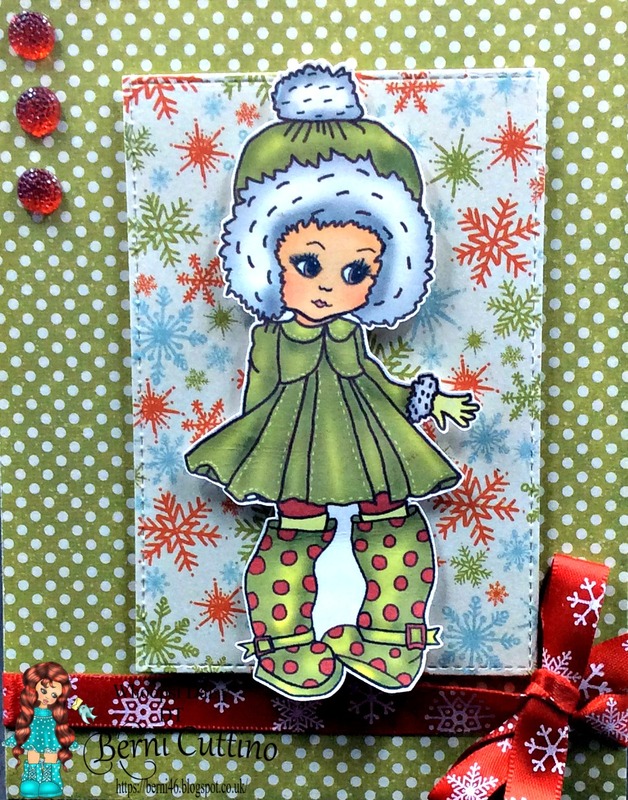 The theme of the blog hop is Christmas in July 4 Kids because it is never too early to start making holiday cards for all the kids in the many children’s hospitals we now serve. We would love for each child to receive a holiday card as well as be able to pick some for special medical staff or loved ones they are missing during the holiday season. 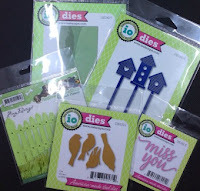 There are 17 stops in the blog hop and at each stop you have one or two chances at winning just by leaving a comment. 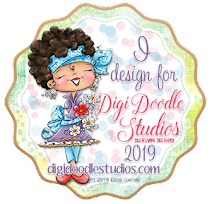 You can also earn a chance to win a prize by commenting on the blog post on our SAS4Kids blog and also by entering the Christmas in July challenge which starts July 21st and runs through August 3rd at noon. on my (Berni) first card I am featuring the cute Dancing Penguin from Fred She Said. 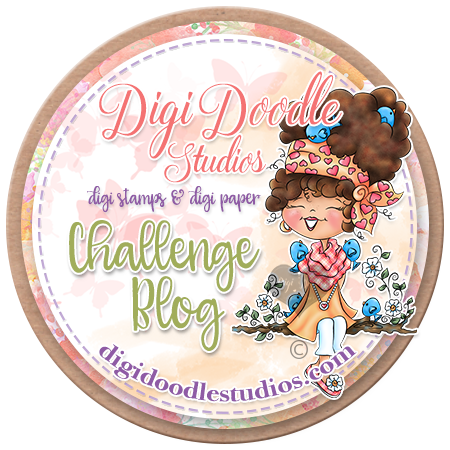 **You do not need to comment on every stop of the blog hop to have a chance to win a prize. One comment on any of the blogs or on the main SAS4Kids blogpost qualifies you to win one of the prizes on that blog. 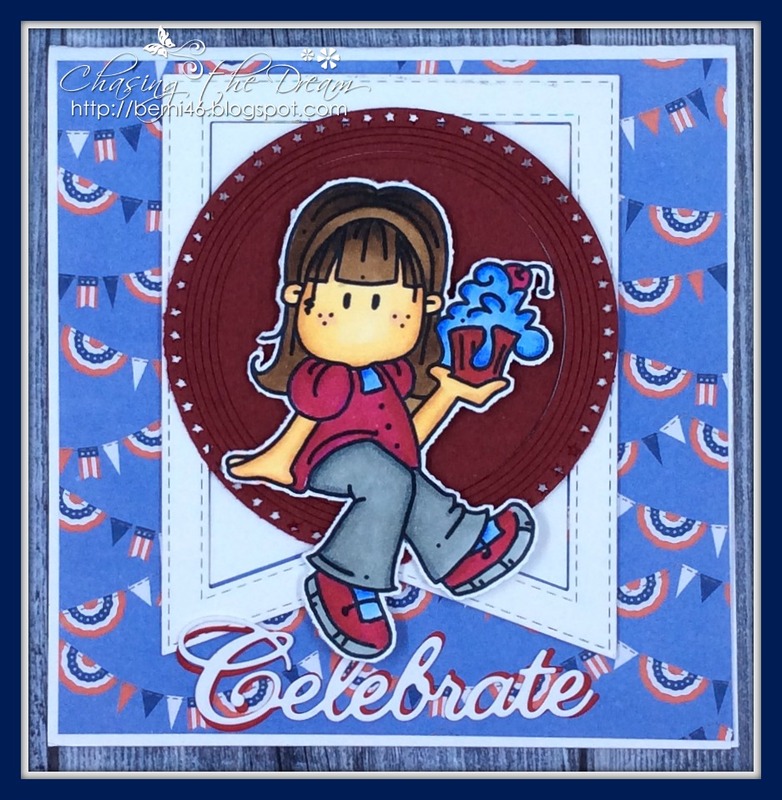 If you leave a comment on each stop, you will have earned 17 chances to win a prize, and if you enter a card in the Christmas in July 4 Kids challenge, you will also earn a chance to win one of 8 random prizes there. 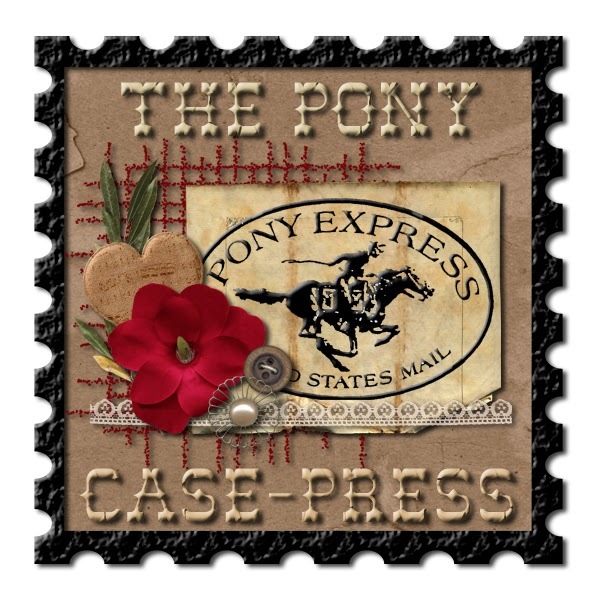 **You MUST have an USA mailing address to qualify to win any of the prizes. 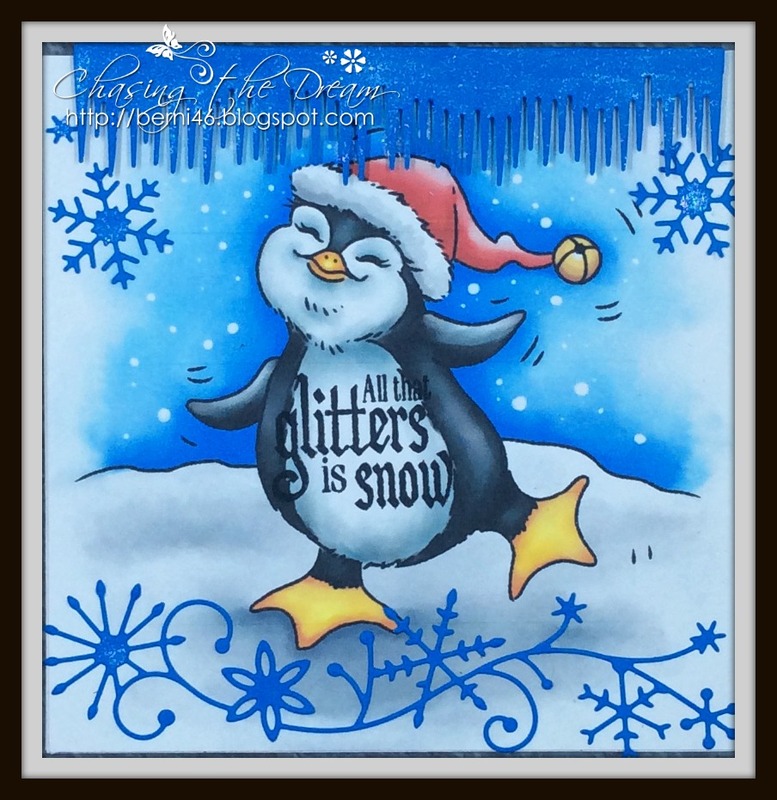 We apologize to any of our readers outside of the USA, but this is a requirement to win any of the prizes in this blog hop and in the Christmas in July challenge. 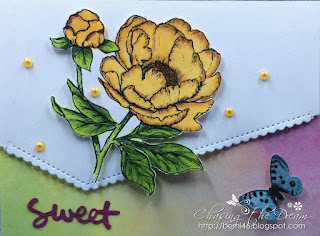 **The blog hop will start July 21st at 8:00 a.m. CST and continue until July 31st at midnight CST. 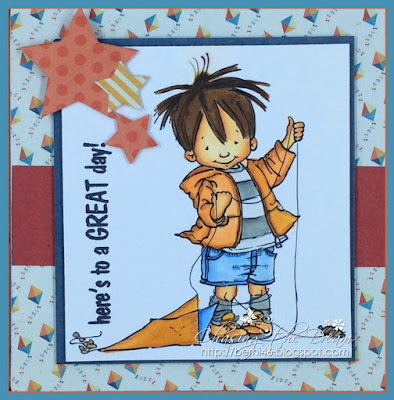 When the blog hop is done, all the winners will be drawn randomly from the commenters on each blog and on the main blog, and announced on the SAS4Kids blog on August 4th and on each individual blog. If your name is listed as a winner, you must contact Karen at khasheck@gmail.com BEFORE August 18th at midnight CST with your NAME, EMAIL ADDRESS AND MAILING ADDRESS. If you do not contact Karen before August 18th at midnight CST, your prize will be forfeited. 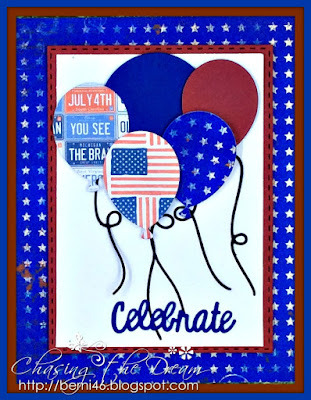 **The Christmas in July 4 Kids challenge at SAS4Kids will run from July 21st until August 3rd at Noon CST (as is typical of our two week challenges.) You can qualify for one of 8 prizes by entering a Christmas or holiday card appropriate for a child following the rules of all of our challenges found in the page above. 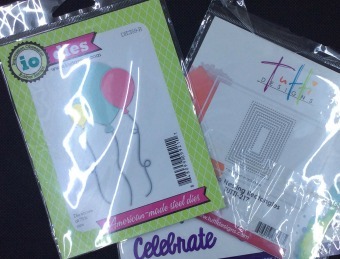 The prizes will be awarded by random drawing and announced with the rest of the winners on August 4th on our blog. We are so happy to have some of the volunteers who collect and distribute cards to our many children’s hospitals as well as some TEAM SAS alumni and previous Top Three winners join the SAS4Kids TEAM SAS in this blog hop! 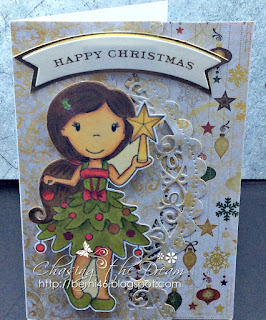 My (Berni) second card is called Dress Tree Avery from Paper Nest Dolls. 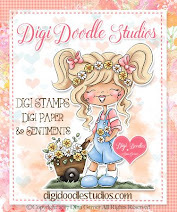 This blog will have two winners, one will win a set of three digis of their choice from Paper Nest Dolls and the other will win one digi of their choice also from Paper Nest Dolls. 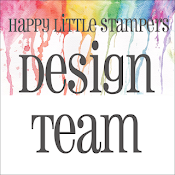 Thank you so much for supporting Send a Smile 4 Kids and our wonderful sponsors of this blog hop. Have fun in the drawings! 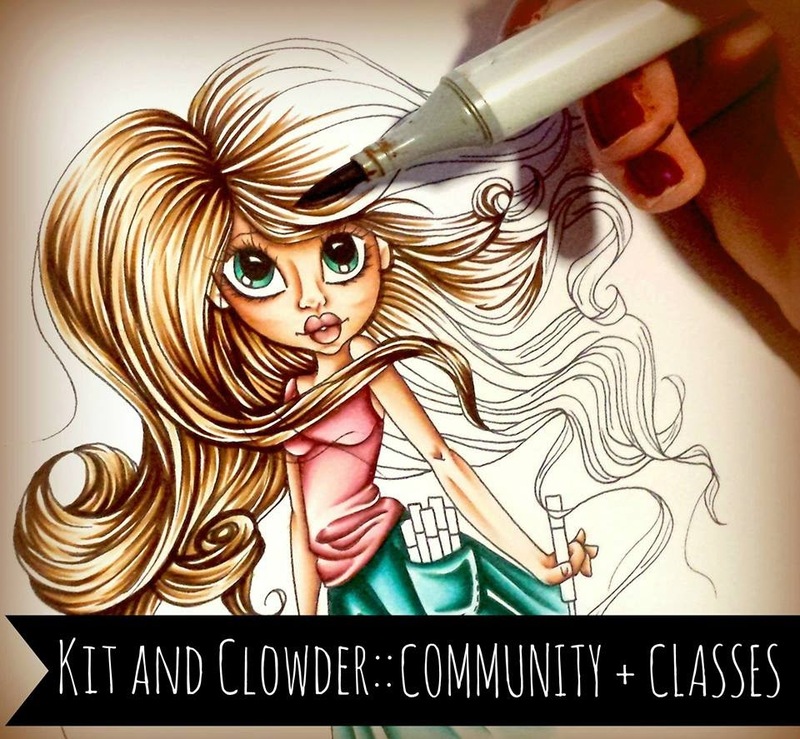 Leave a comment here and hop for more chances at many prizes. 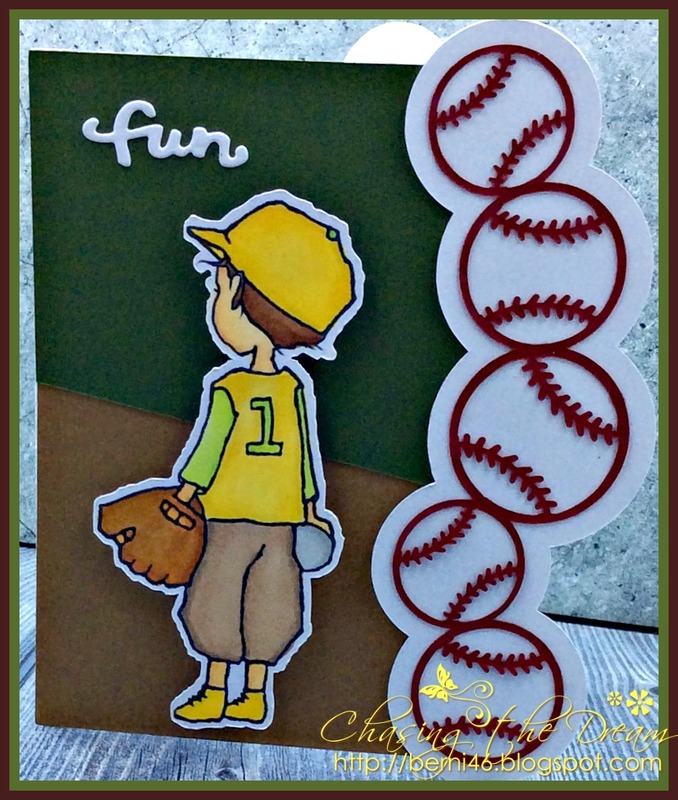 Created with 4.25 x 5.50 white card base. 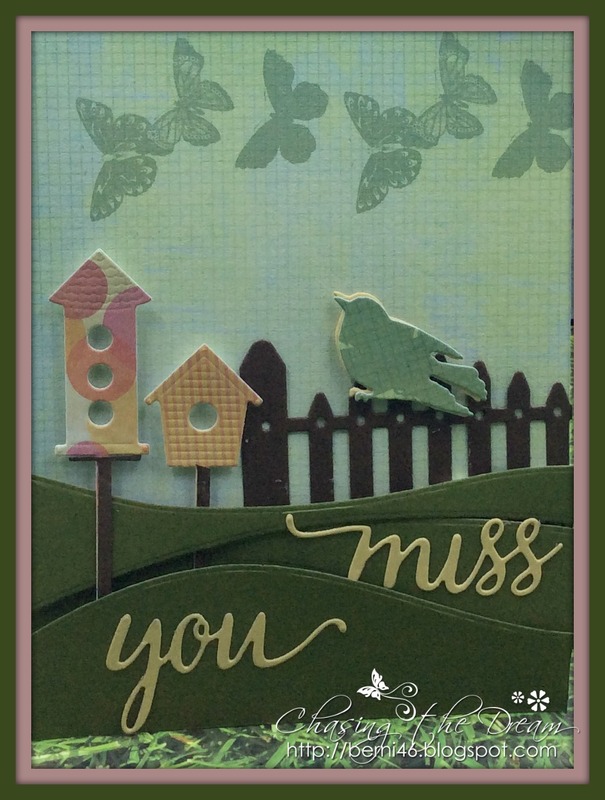 Added designer paper, created the hills, wedge the bird houses in between the hills, Also added the fence behind the hills, with a bird on the fence. Place the sentiment on the hills. 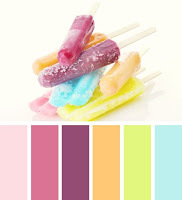 There is a new Greeting Challenge, theme "Summer Colors" over at The Outlawz. Another post as GDT for the month of July. The no sponsor for this challenge. My image is from Mo Pencil and the image is Boy with Kite. Morning Peeps, Tuesday Throwdown challenge #TT400 is sponsored by Power Poppy, Image is Irresistible Peonies. The theme Color Combo. 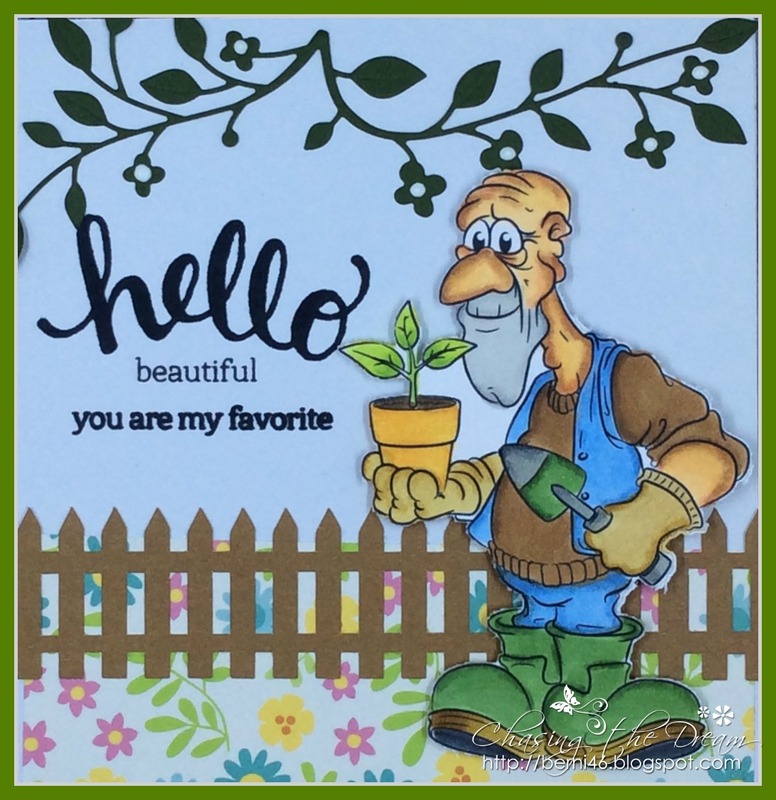 There is a new Greeting Challenge, theme Fun over at The Outlawz. Another post as GDT for the month of July. The sponsor is Dr. Digi and the image is Tool Shed Ted. Created with 4.25 x 5.50 white card base. 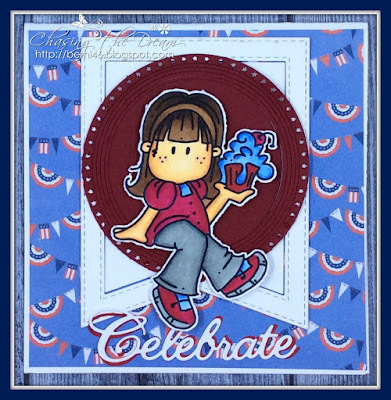 Cut a mat with designer paper, die cut red cardstock for the stitched die added a white mat then placed the balloons on top, added the ties to the balloons and finish off with the sentiment. 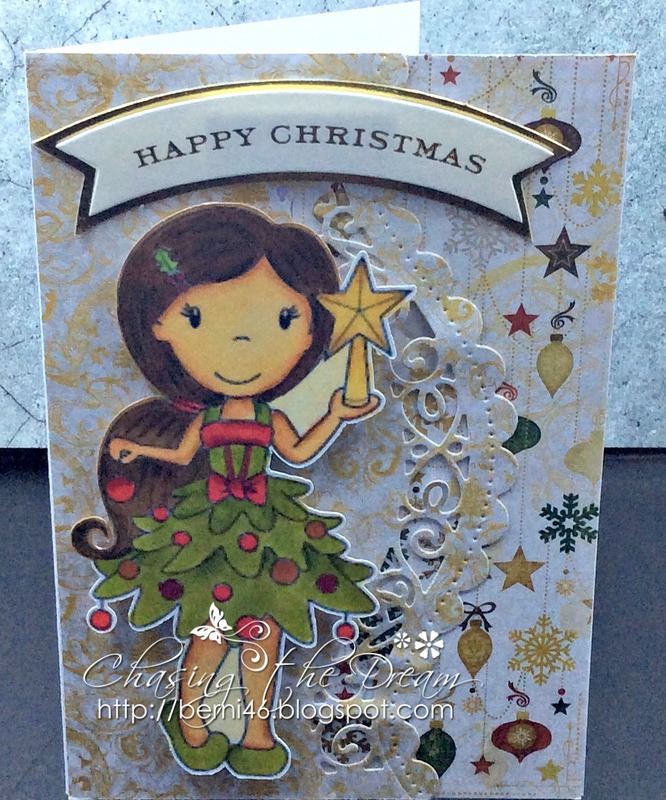 Other products used: Bo Bunny Anthem Collection, Pebbles Americana paper. There is a new Greeting Challenge, theme Celebration over at The Outlawz. I am the GDT for the month of July. Here is my first post. The sponsor is Bugaboo and the image is Brat Cupcake Sitter.